Choose Realtors that will work with and for YOU. Experience: We have hundreds of successful real estate transactions to our credit, on average $20,000,000 worth of homes sold annually. 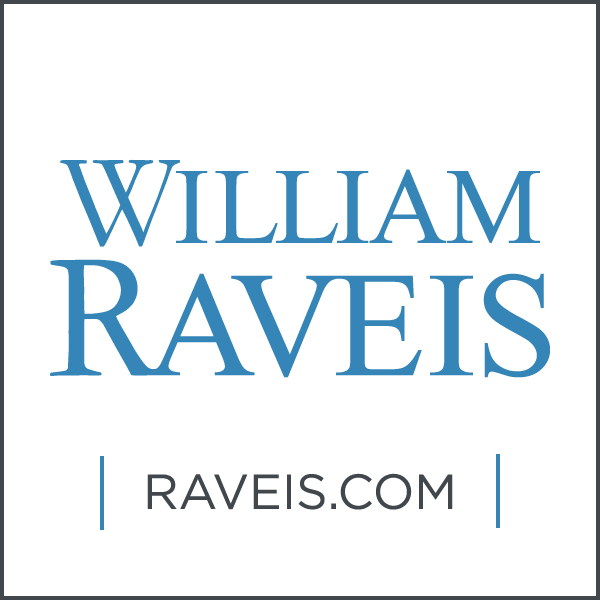 Our company, William Raveis, sells more homes in Fairfield County than any other. (Source: CMLS) One of the benefits of this to you is a greater advertising budget when marketing YOUR home for sale. Melissa and I are proud members of our local board of Realtors, the Connecticut Association of Realtors and the National Association of Realtors and we abide by their strict code of ethics. At William Raveis, we have in-house mortgage services, insurance services and an attorney network. We can have a buyer prequalified and ready in a matter of hours, not days. Communication: Whether you want to be updated twice weekly or only informed when we have a hot prospect, we stay in close contact with you by whatever means suits you best. If you happen to call when we are with another client, you can be sure of a promptly returned call from us. Professional home staging as needed. Our references and testimonials speak volumes but if you’d like to chat with any of our recent clients to hear directly from them just how satisfied they were with our services, we are happy to put you in touch with them. Call us today and let’s discuss your needs and goals. Let us take the stress out of selling and find you a qualified buyer while you get on with your lives!